Our Talent development process involves taking raw Talent and connecting them to the proper resources in the entertainment world and producing quality, creative product. The reality of the entertainment business is actually quite experiential. BKLTD has Emmy -nominated experience having worked with well known Directors, Actors and Singers. 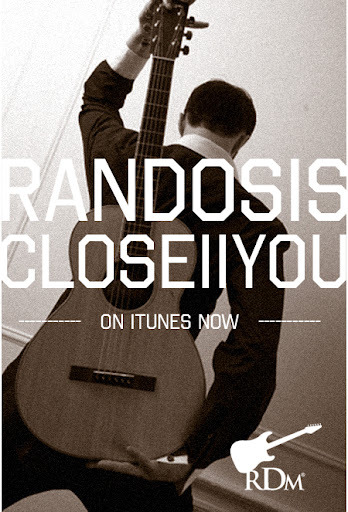 Our latest project is RANDOSIS MUSIC.